Robert V. Johnson was appointed associate senior vice president for financial and business services in 2001. 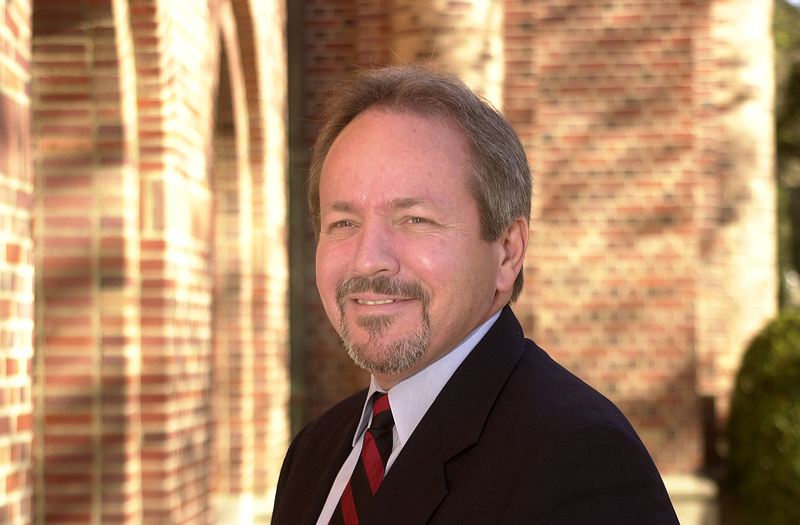 He oversees Student Financial Operations, Procurement Services, Mailing and Material Management Services, USCard Services, Organization Improvement Services, the Office of Financial Analysis, Sponsored Projects Accounting and the USC Ticket Office. From 2000 to 2001, Johnson was executive director of financial services; he served as associate comptroller of the university from 1987 to 2000 and prior to that as assistant comptroller. Johnson earned his bachelor’s degree in accounting from California State University, Dominguez Hills, in 1981. In 1995, he earned his MBA from the USC Marshall School of Business, and in 2004, he earned his Ph.D. in higher education management from the University of Pennsylvania.